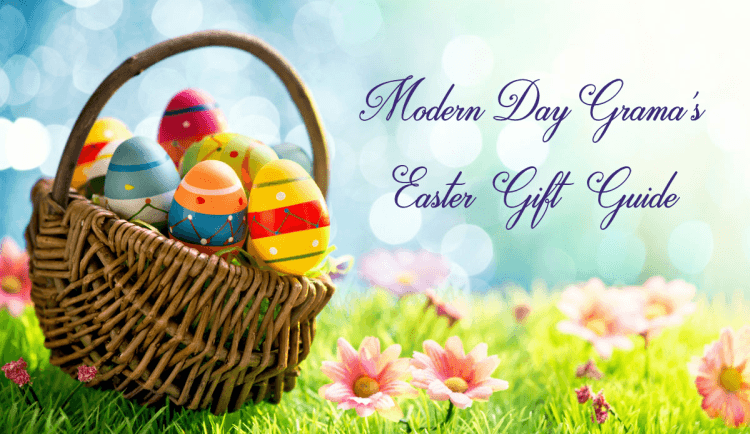 Baby’s & Toddler Easter Basket Fillers. **Some posts may contain affiliate links, if you click a link, I may receive commissions for purchases. Saline Soothers has a new moisturized tissue; a unique infused natural saline, vitamin E, aloe, and chamomile to soothe and dampen tender noses. They are offering a FREE Saline Soothers Nose Wipes Sample AND a Chance to win a $500 Gift card! Just fill in the form with your mailing address and submit. 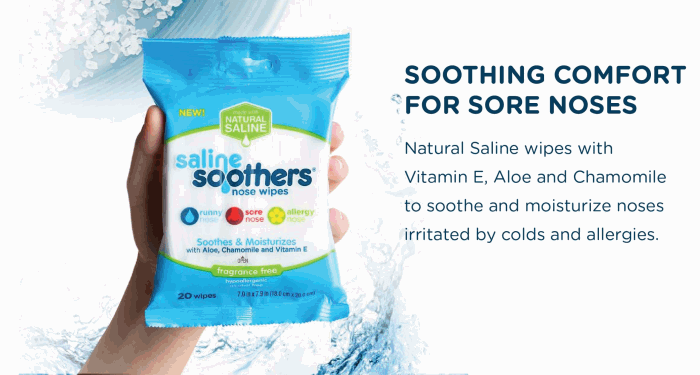 Please allow 4 – 6 weeks to receive your FREE Saline Soothers Nose Wipes Sample. The winner of the $500 Visa Gift card will be announced on 10/14/16 on their Facebook page. Did you like what you read? Please share your thoughts, tips or suggestions in the Comments section below. I’m a Gramma to a beautiful, funny, smart little girl who was born in July of 2014. 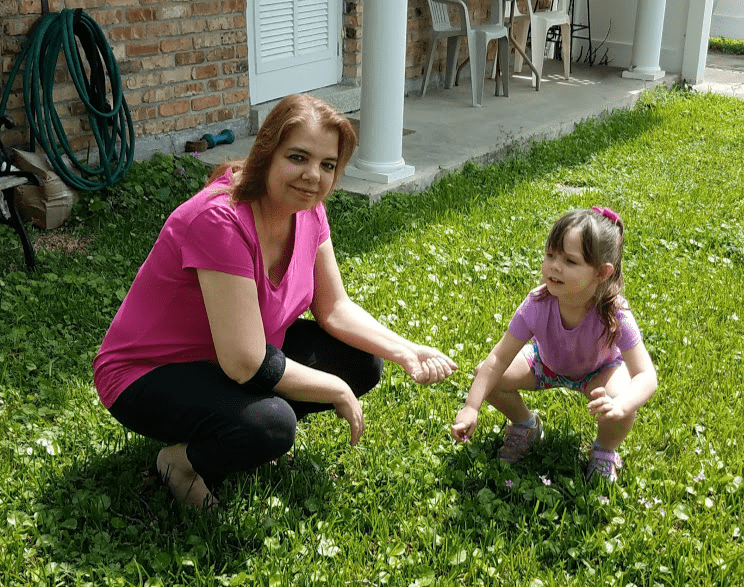 She’s the joy of my family and I’m so very proud to be a gramma (an alternate spelling for grandma)! I am a coffee, music, movie and outdoor lover! My family and I love picnics, festivals and concerts. Spending time with my family is the best part of my life. I love my job as well! 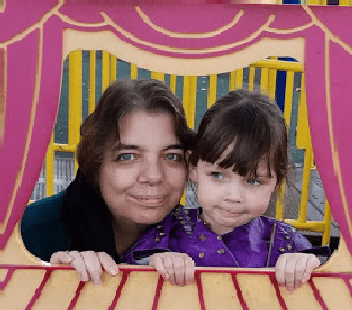 Blogging and product reviewing has given my family and I a lot and I have also learned a lot and made a lot of friends.